Mondays 7:30 - 8:45pm Upcoming Series: April 1 - May 6 Yoga Basics is a comprehensive, fully immersive 6-week experience that will not only teach you yoga, but help you make it a regular part of your life. During this 6 weeks, you will be given the foundations of your yoga practice - alignment, breath awareness, and a vocabulary of poses you can take with you anywhere. This is followed immediately by a special 2 week unlimited class pass during which you may taste as many items as you like in our yoga class buffet. Class size is strictly limited, and usually sells out, so register now. Cost: $120 6 weekly Basics classes2 week unlimited class pass Option to combine with our Flow Yoga Basics. $175 for the Combo (valued at $200) Flow Basics is 4 weeks series May 13 - June 10 (no class Memorial Day) If you would like to do the combo simply select "Hatha + Flow Basics" at check out. 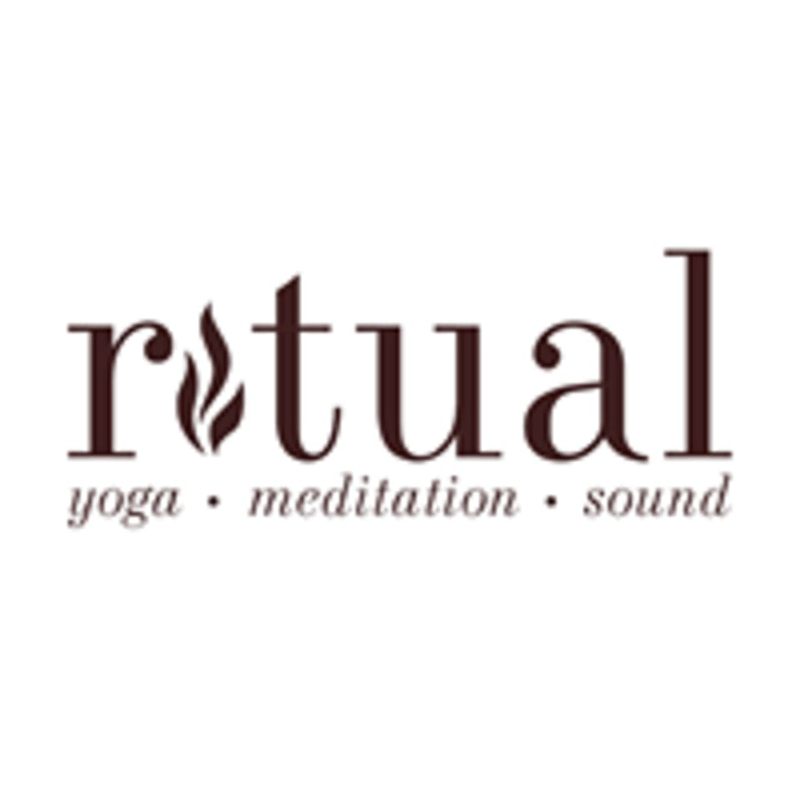 Email connect@ritualsacramento.com with questions. ___ Refunds are given as studio credit, except in extenuating circumstances. We do not prorate series classes. To cancel this reservation or to reserve for additional students, please contact us at connect@ritualsacramento.com or call 916-837-5400. There are no upcoming “Hatha Yoga Basics” classes on this day.